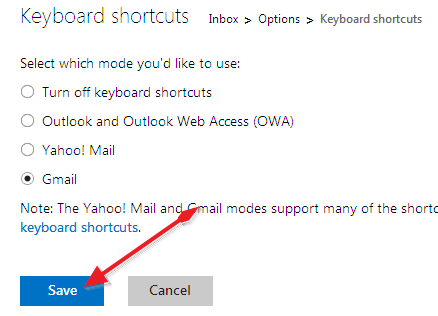 Last week Microsoft launched new outlook.com web mail service replaces to Hotmail. Every one likes a new Outlook.com layout which is very simple and unique design. 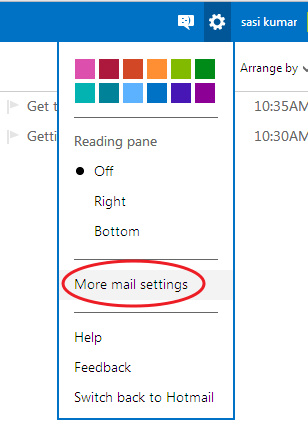 Outlook.com is currently in Preview mode even though within a week 1 million users using new outlook.com through world wide. Currently it is available in 106 languages.